Fire Sprinkler Maintenance industry has the distinction of being over 150 years old, as automatic fire sprinklers have been saving lives and protecting property in the US since 1874. Automatic fire sprinkler systems are recognized as the single most effective method for fighting the spread of fire and their installation and maintenance is required by states and municipalities in many commercial spaces and public gathering places. From its very beginnings in the 19th century, fire sprinkler installation and maintenance service has been a highly skilled and technologically sophisticated business. The American Fire Sprinkler Association strongly encourages the installation of fire sprinkler systems only by people who have properly trained in their installation and maintenance and many state and local regulations mandate special training and certifications for fire sprinkler maintenance providers. 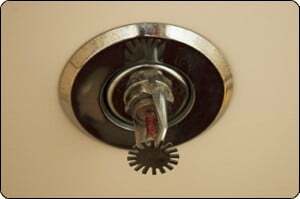 In addition to technical and industry expertise, fire sprinkler maintenance business owners must follow all these guidelines, as well as be familiar with state and municipal fire codes for commercial properties in their areas. The Scheduling Manager software for fire sprinkler services has been developed over a period of more than 27 years as we constantly improve and expand our software to help you meet the challenges of governmental regulations, changing fire safety codes, and the demands of a highly competitive market. 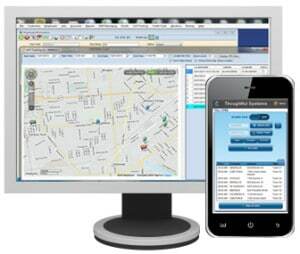 Incorporating a full integrated suite of software tools for a fire sprinkler systems maintenance business, Scheduling Manager will enable you to streamline the operation of your business to ensure that every minute of your day is spent maximizing your sales and providing excellent customer service. We know that in a fire sprinkler maintenance business, your employees are always on the move. With our SM-Mobile App, they can have all the tools they need in the field with them on their Apple or Android mobile devices. Making sure that your employees are properly trained and certified is of an utmost importance to a fire sprinkler services business. In Scheduling Manager, you can easily store and view any information for certifications or training credentials that your employees are required to renew on a regular basis. Easily send SMS/text messages to all your employees and customers directly from Scheduling Manager. 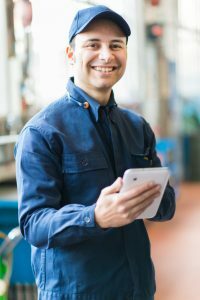 Text all job information to your employees with a click of a button or text appointment reminders to all customers who want them. Please keep me informed of news and updates.